Read the black box warning on antipsychotic drugs: "homicidal and suicidal ideation." 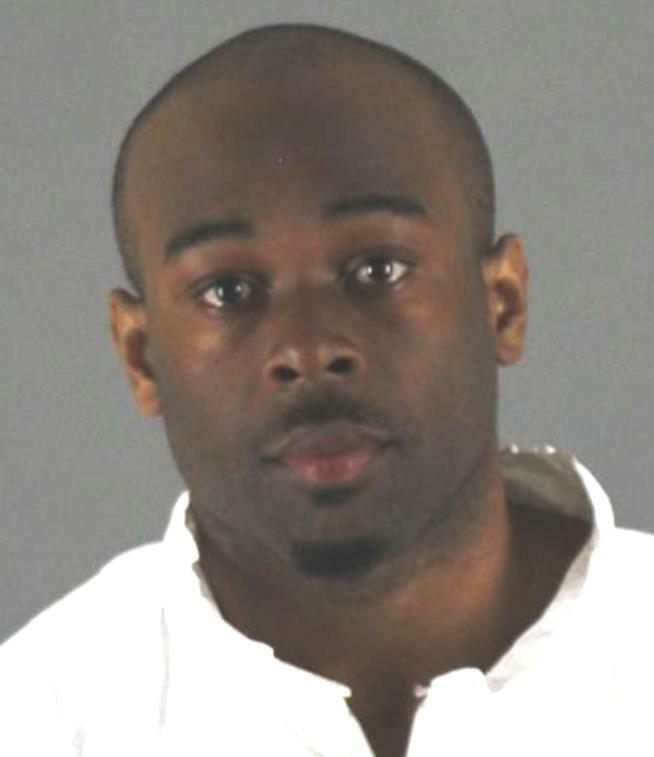 Man with "a history of mental illness and violent behavior" threw or shoved a 5 yo boy over a third-floor railing. Well he proved he can't be trusted in any regular setting. Oh well, with good behavior, this rabid dog will be out in the general public within a few years... or less. Someone with "a history of mental illness and violent behavior" just gets to wander around a mall and critically injure a random innocent child? Was he on medication or in treatment of some kind? Had his family/doctors/law enforcement mistakenly deemed him competent, or simply ignored his tendencies and let him run amok because, after all, it's a free country? Mental illness is common, not a crime, and usually quite treatable. It becomes society's problem when the afflicted individual causes harm to others. Violent behavior cannot be tolerated for any reason, and a violent person (with or without a psychiatric diagnosis) must be kept separate from society unless and until (s)he has been rid of the violent tendencies, which well may be never. Sick people who wish to remain in society have an obligation to make themselves well so that others are not infected or harmed. Sick people who fail in this regard and exhibit harmful behavior must be stopped before they develop a "history." Why are we putting up with this behavior? Is there some common benefit to having evil/crazy persons free among us? I suppose this cretin even was able to purchase a few guns along the way. This is nuts. I wish our Constitution had stipulated "sanity" as a condition for normal interactions with others, freedom of movement, and admittance to public venues.